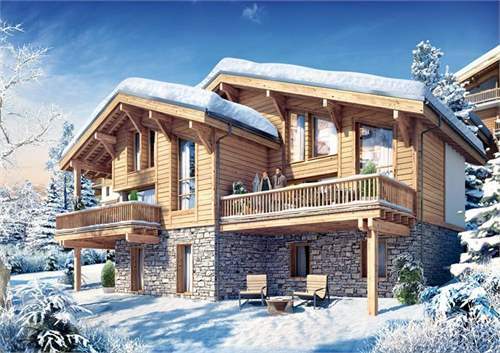 Stunning new residence in the traditional town of Combloux, Les Fermes du Mont Blanc, located within close proximity to the shops, bars, restaurants as well as the famous Megeve village. Possibility to work directly with the developers to create completely tailor made properties. The opportunity to purchase a property within a development that has access to the high-end spa and leisure facilities for a real luxury treatment in the Alps. Combloux is a mountain village in the French Alps and is popular as a ski resort. It's located 4 km (2.5 mi) from Megève and 30 km (19 mi) from Chamonix-Mont-Blanc.